What is the Difference Between Acute and Sub-Acute Care? Speech therapy plays a vital role in improving speaking and comprehension abilities. 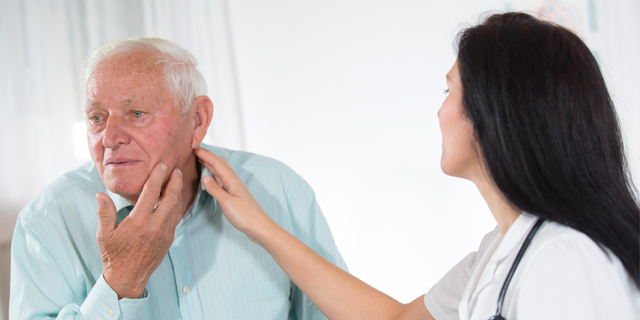 Learn about the benefits of speech therapy for elderly patients.